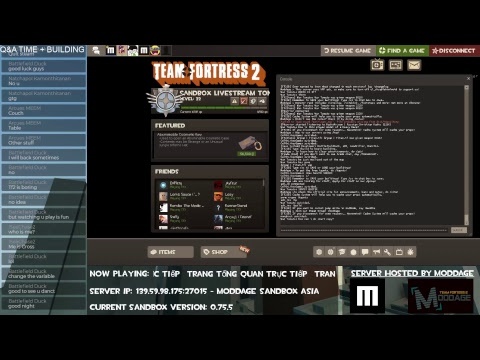 I made TF2 Sandbox, also a casual player. 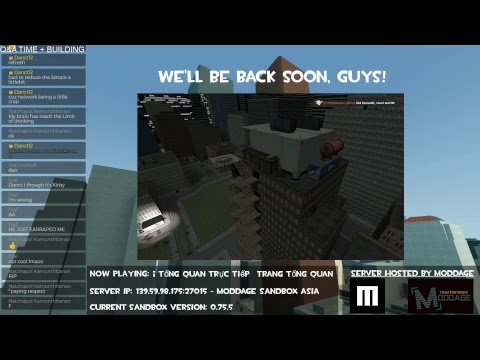 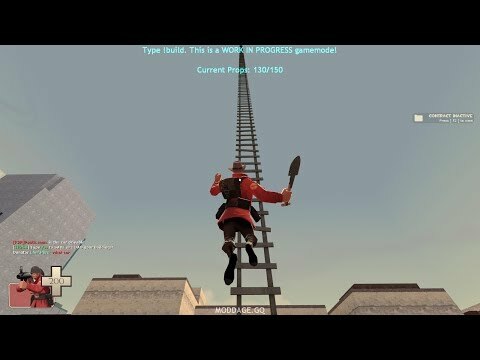 The longest ladder ever made in TF2 Sandbox! 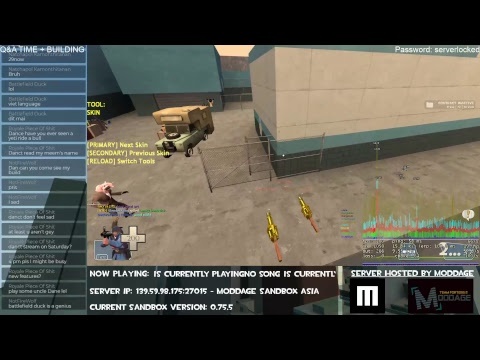 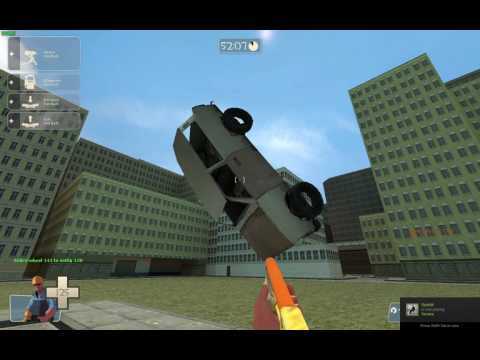 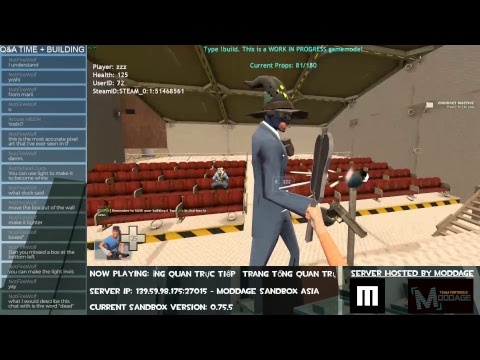 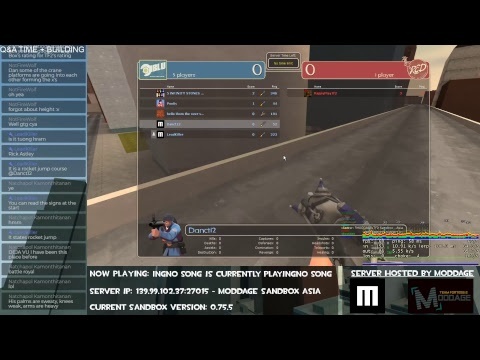 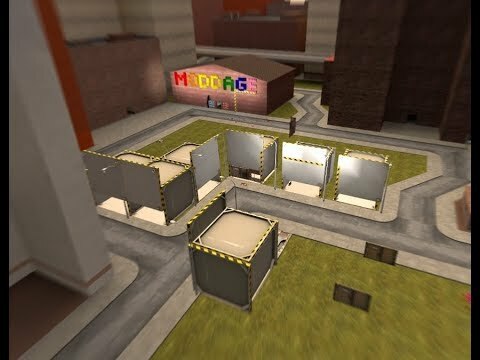 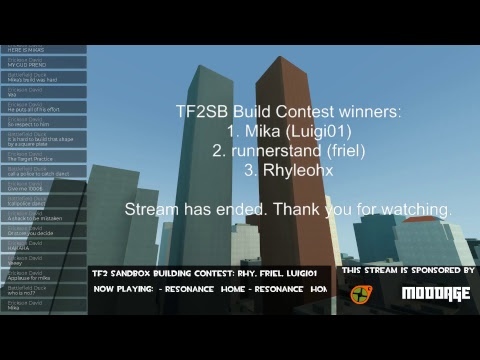 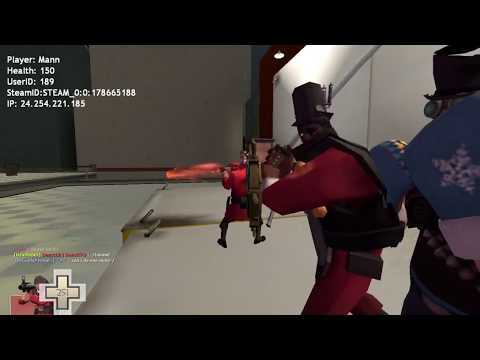 [OLD] Early TF2 Sandbox - Magic trick show? 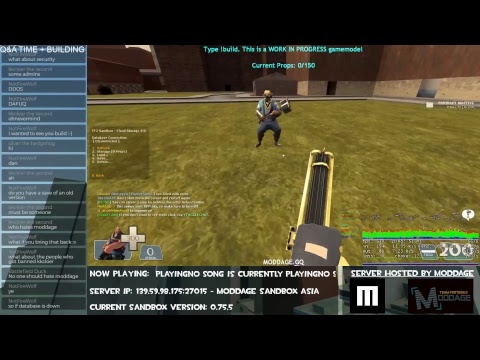 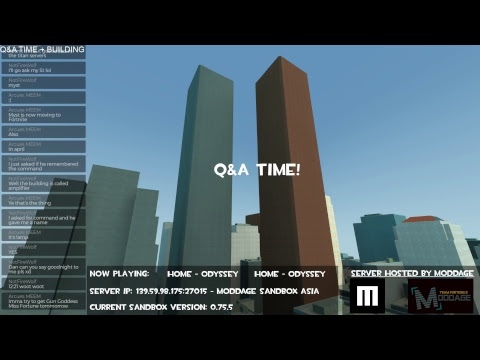 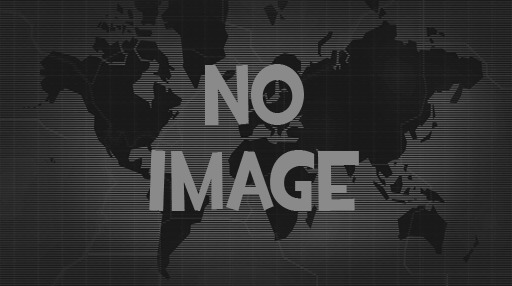 View the custom serverlists this creator has made.